In time of sickness, when we are least able to help ourselves, our need for money and friendship is often greatest. Money for travel, for co-pays and meds, for home care, pet care, nursing support, and the laundry of life itself. Moral support, cheering visits, research. Some of us can rely on family and friends to some extent, turn to non-profits, government agencies, even drug companies for relief. That’s the pitch. We need volunteers to make it happen and to make it work. Of course you’re busy and stressed but you have the time, you probably even need to break out of what you’re doing. (You know what Dr. Ruben Mesa said about socialization and action relieving MPN Related Fatigue.) And we need a way to express our support of our MPN friends in pain and joy. We’ve all had the sinking feeling of helplessness. Joe is back in the hospital, numbers falling. Beatrice is facing an imminent stem cell transplant. Karen’s second round of chemo failed. In times of crisis, those of us who pray, pray. The rest of us send thoughts, support, postings of concern. In times of great joy, we all post a happy dance for our friends’ recoveries. None of it feels adequate. There’s another way. 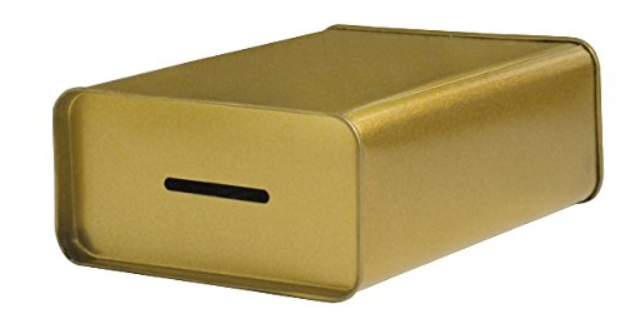 When I was a kid, most homes in our South Brooklyn neighborhood had a tin blue box, a pushke, for donations. 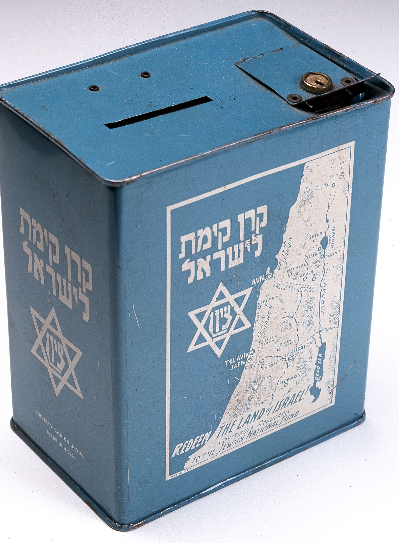 Tzedakah it was called, a requirement to be righteous and support people and causes with a coin, celebrate joys and pray for relief with a small bribe. My Italian friends had piggy banks, depositing coins for the Church’s collection plate, atoning for sins, hoping for success. Pushke and piggy bank, a way to express sympathy and joy, a helping hand for those in need. Now in the time of Internet and globalization, we find ourselves in an alternate universe, a world with no use for coins or boxes or piggy banks. I was born into one world, a world without computers, screens, TV, transistors, jets. And I will leave two worlds, the flesh and glorious Material world and the weightless more intimate and vast world of Screens. My closest friends, my deepest concerns, have become Screen People. My visits with grandchildren are Skyped, my writing finds form in Word and pixels. The Screen World is very real but lacks an essential human connection. We are like ghosts reaching out ineffectually to impact the lives of those we love. We can break through and join these two worlds. When Dr. Arch had a notable birthday, his Screen friends organized a surprise small gift, a bouquet delivered to his home in time for his birthday dinner with his lovely wife. It took a scurrying of ghosts, people who mostly had never met one another, flashing emails and all the rest to make it happen. It was a small effort that fused our two worlds. To wish Kathy well in her recovery following SCT, we gathered in cyberspace, organized on the Internet and were able to deliver a silver bracelet and charm to her, heartfelt wishes given physical form, resting on the material wrist of a much loved Screen friend in her very Material hospital bed. The need is great. And so are our numbers. But the solution may be humble. More than 12,000 people read MPNforum. An equal number or more of us participate in Facebook pages and email support lists. Several thousand more are part of the vast MPN Research Foundation and MPD Voice communities. If we come together in our Screen World, we can make a difference in the lives of our friends and our worldwide community. 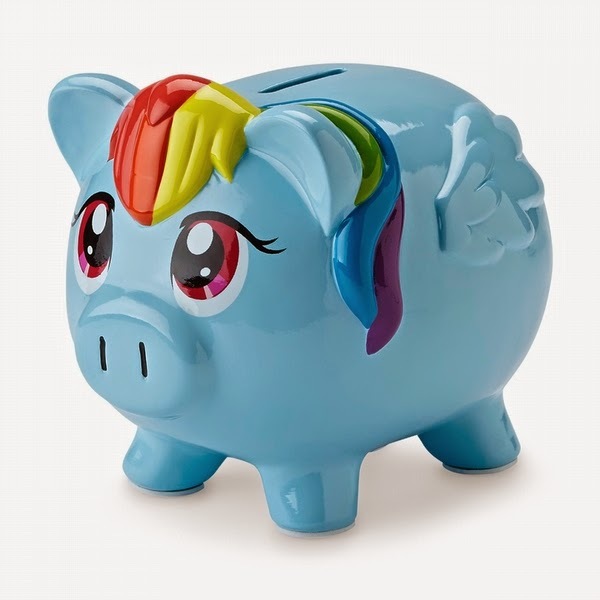 We can put a pushke or piggybank in every MPN household, every family friend’s household. And publish the total received across all MPN and social media outlets. That’s just the money part. As we all know there’s much more. To volunteer, email ourMPNforum@gmail.com and type PUSHKE in the subject line. You will help nominate officers of the fund and organize its charter. If you want you can help lead it. We can do it. We all need a hand sometime. We can all lend a hand. Volunteer for one hour just to get things started: ourMPNforum@gmail.com.